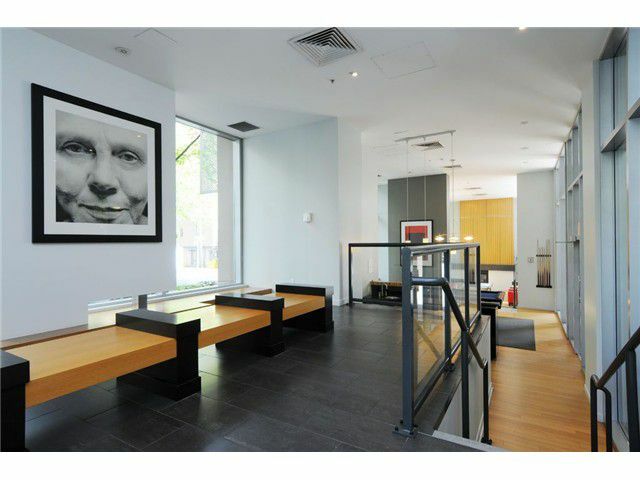 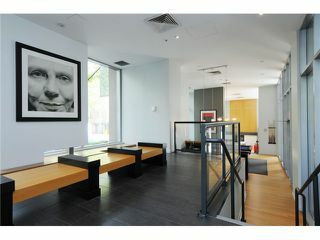 Welcome to The Gallery - A quality development by Polygon. 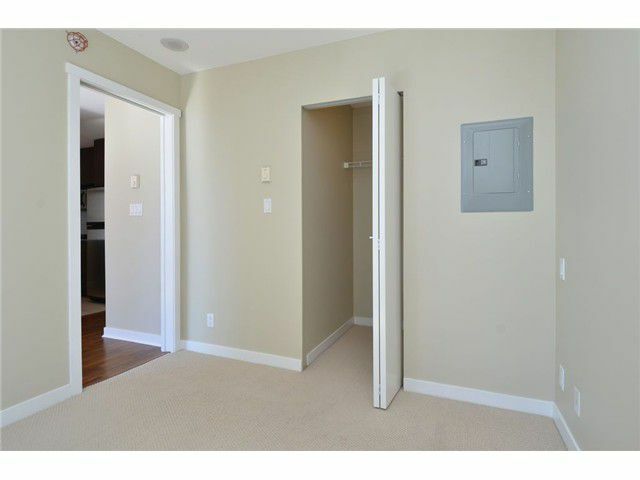 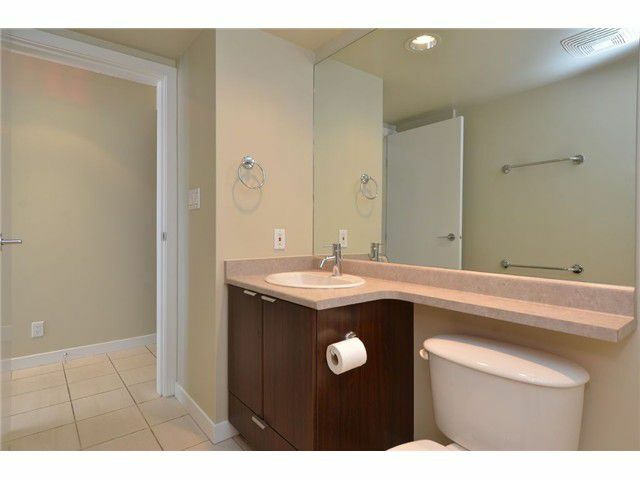 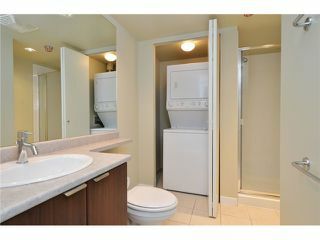 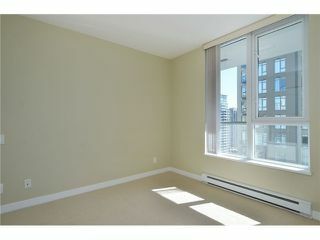 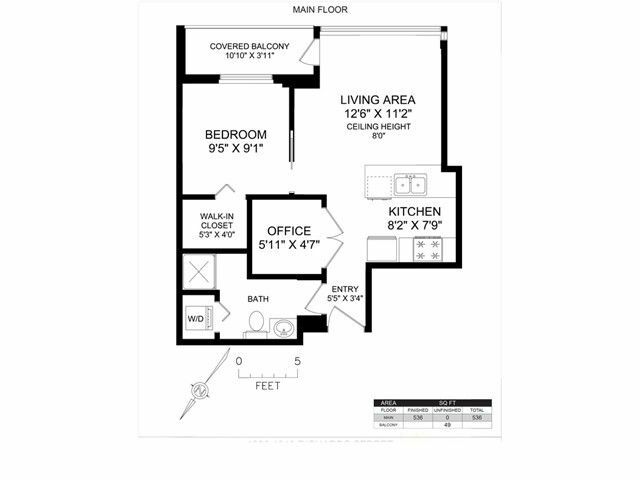 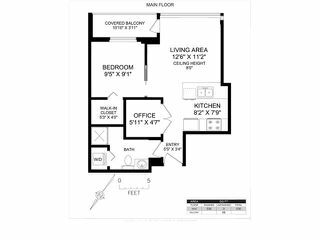 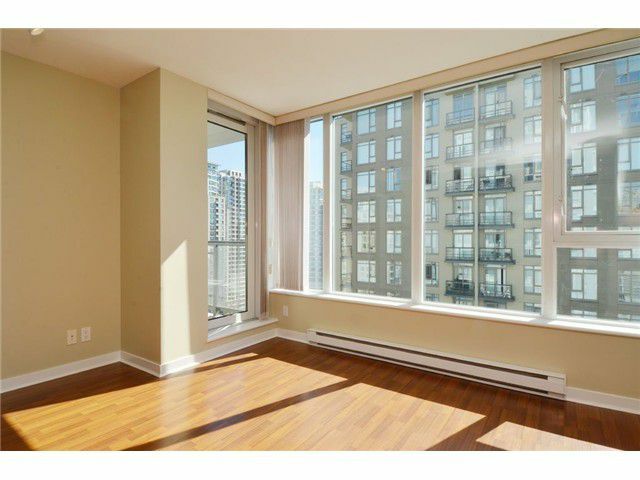 Efficient one bedroom plus den/flex room. 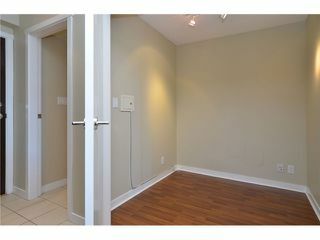 Recently installed laminate flooring in principal rooms & freshly painted in a neutral color scheme throughout. 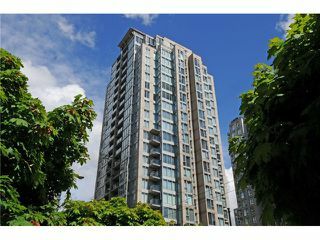 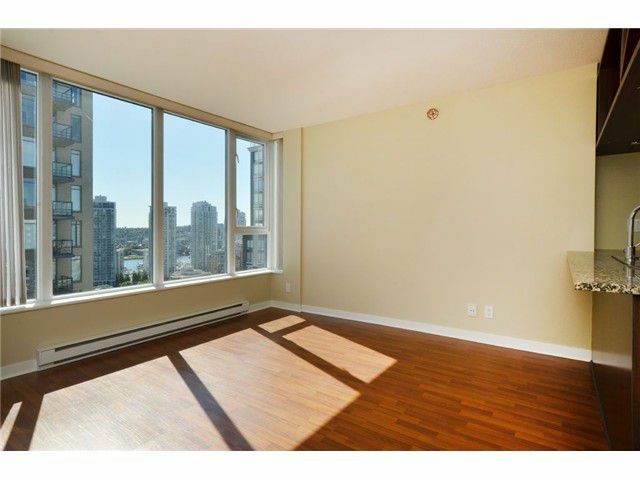 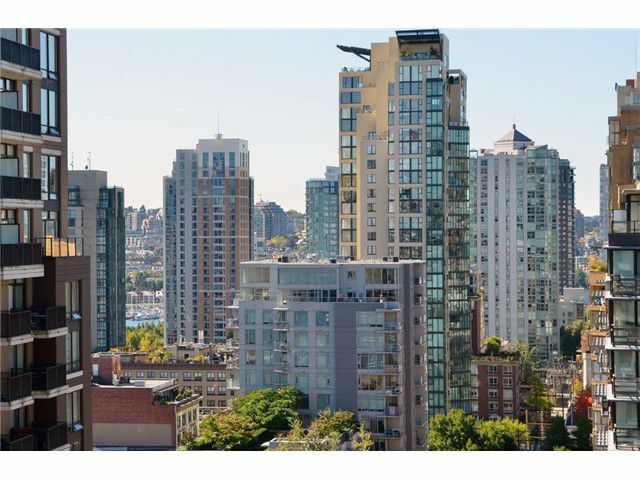 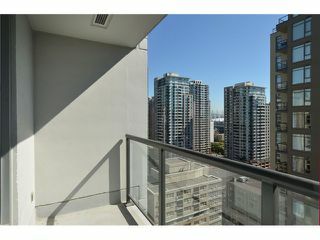 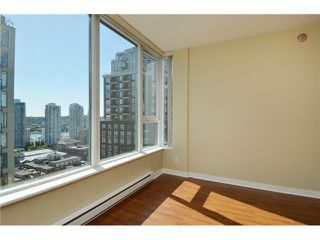 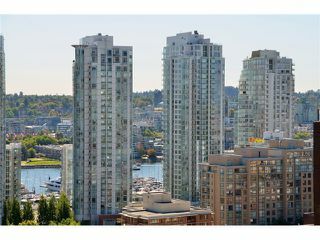 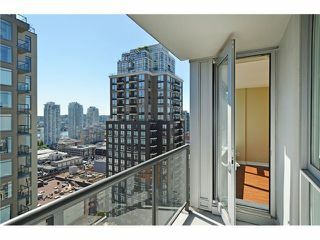 South & East exposure providing abundant natural light & offering lovely False Creek & cityscape vistas enjoyed from your private open-air balcony. 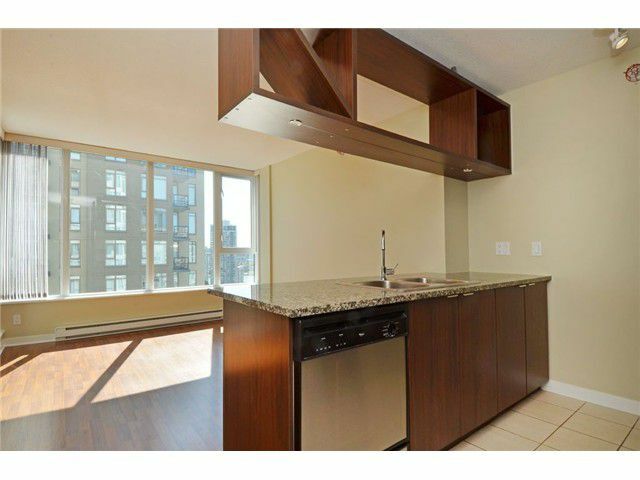 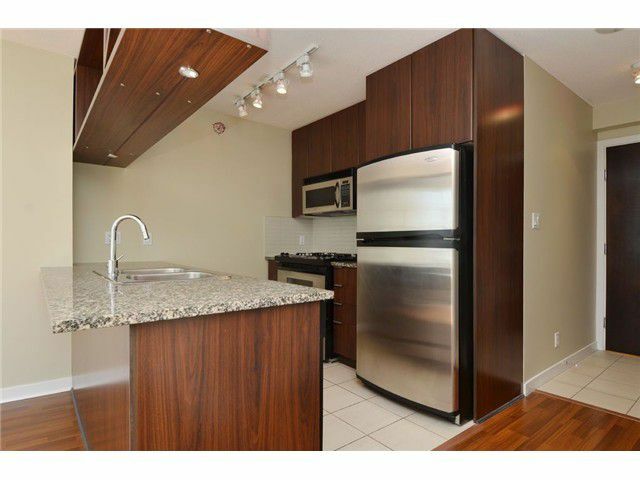 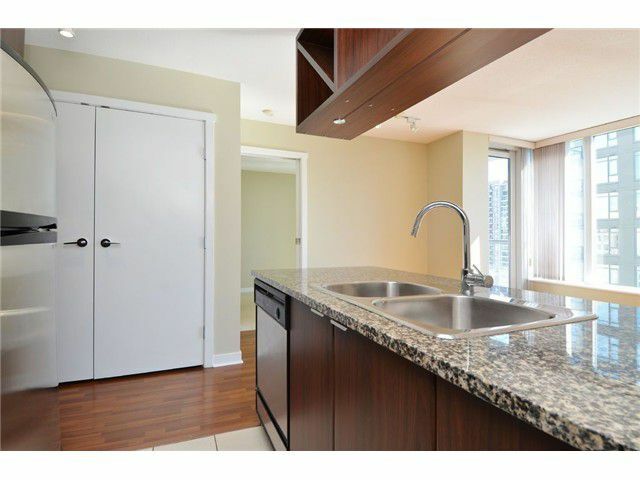 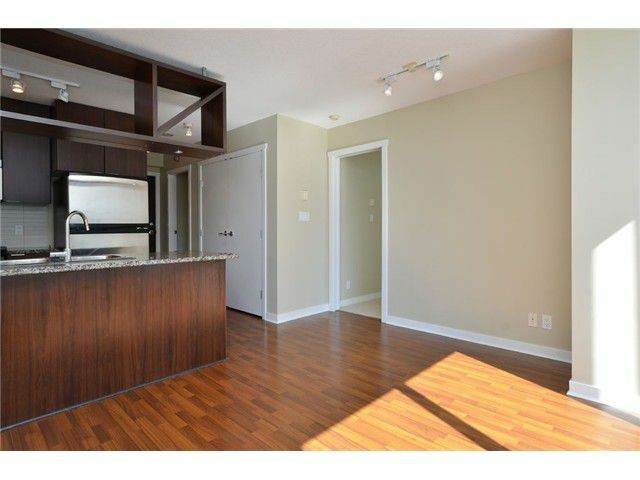 Open plan kitchen appointed with granite countertops, bar seating, gas range & stainless steel appliances. 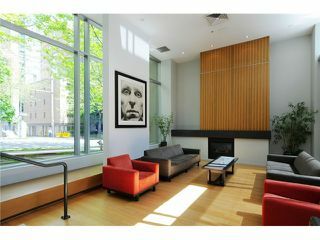 Attractive building amenities which include a fully equipped exercise facility, lounge, games room & an impressive lobby. This sought after location offers immediate proximity to some of the city's most sought after restaurants, shopping & recreation.